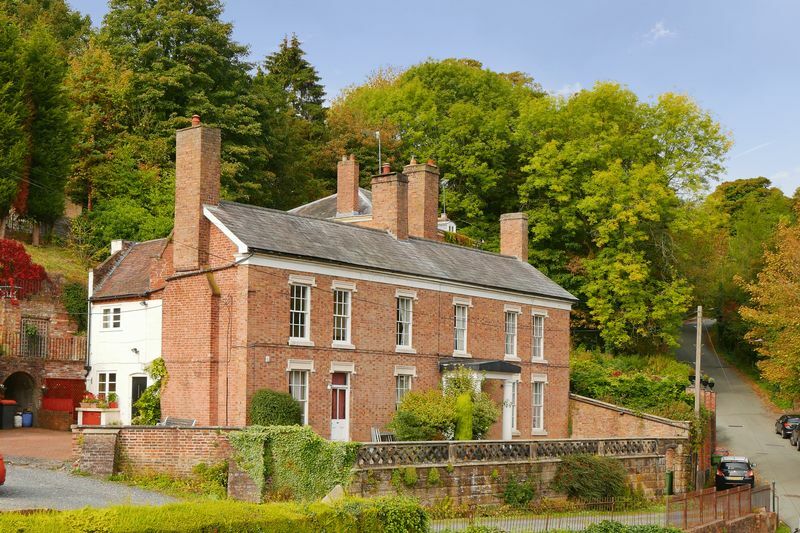 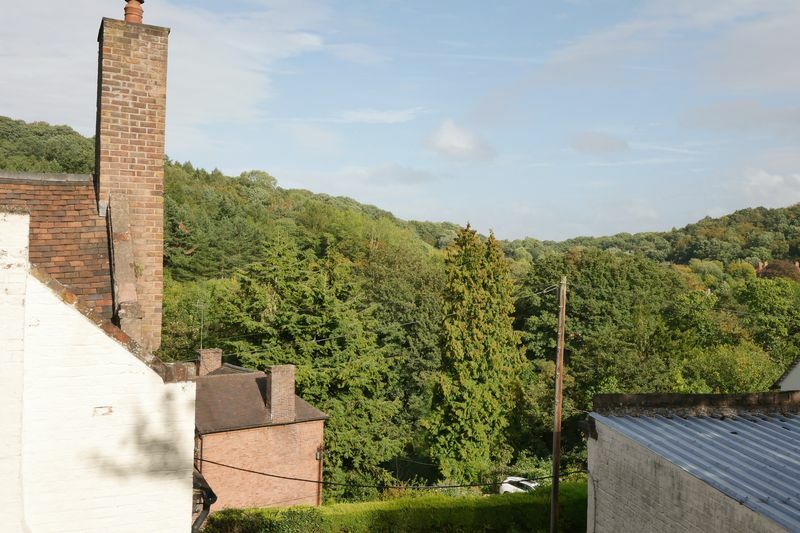 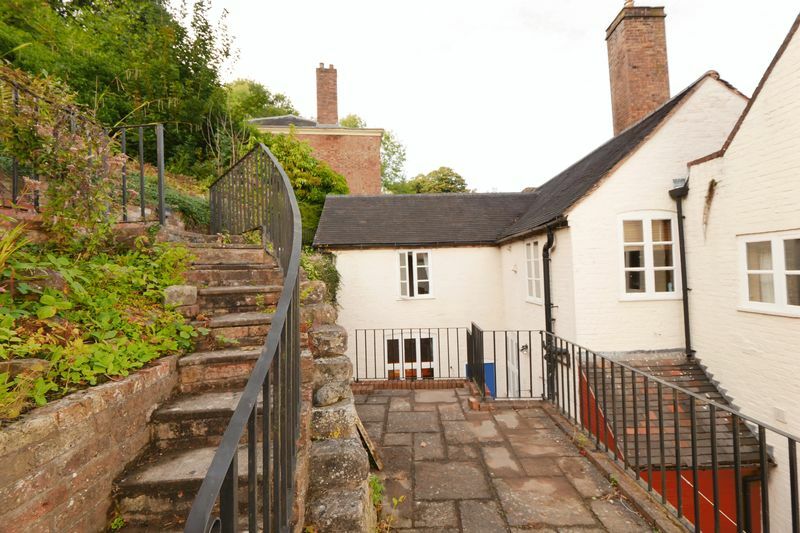 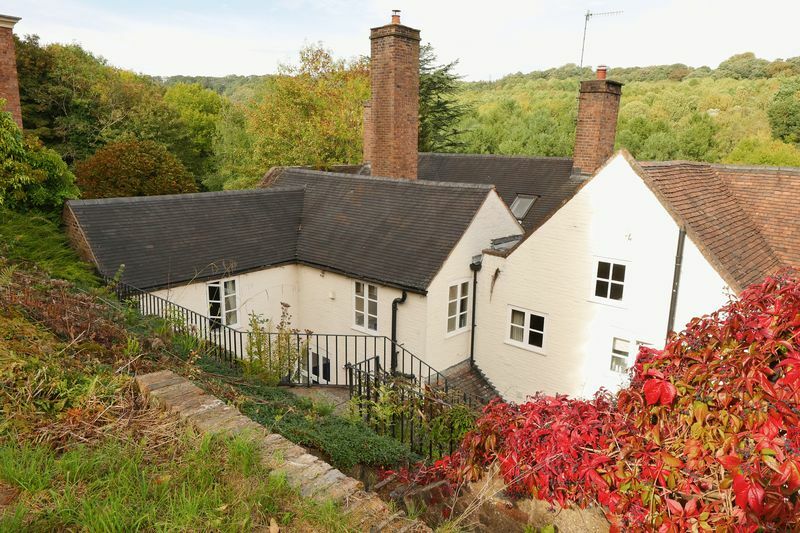 Substantial Grade II Listed SIX bedroom period property dating back to the mid 19th Century situated on Darby Rd, Coalbrookdale with views over towards the Ironbridge Gorge. 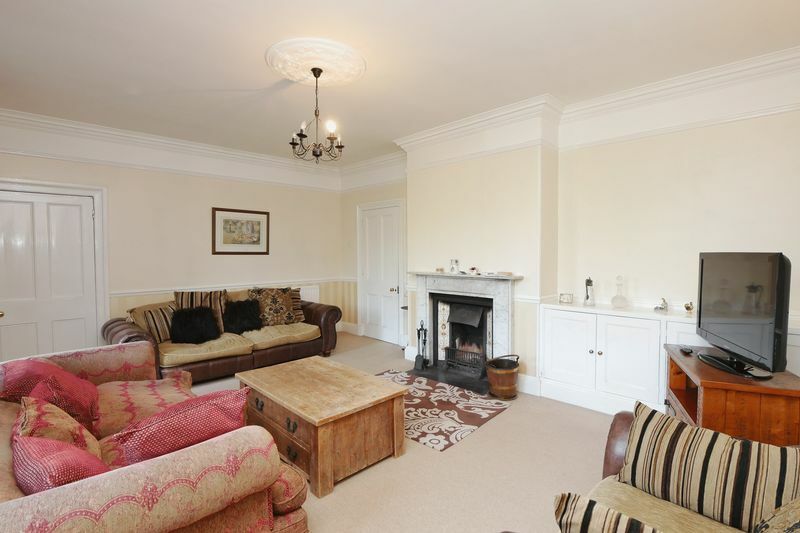 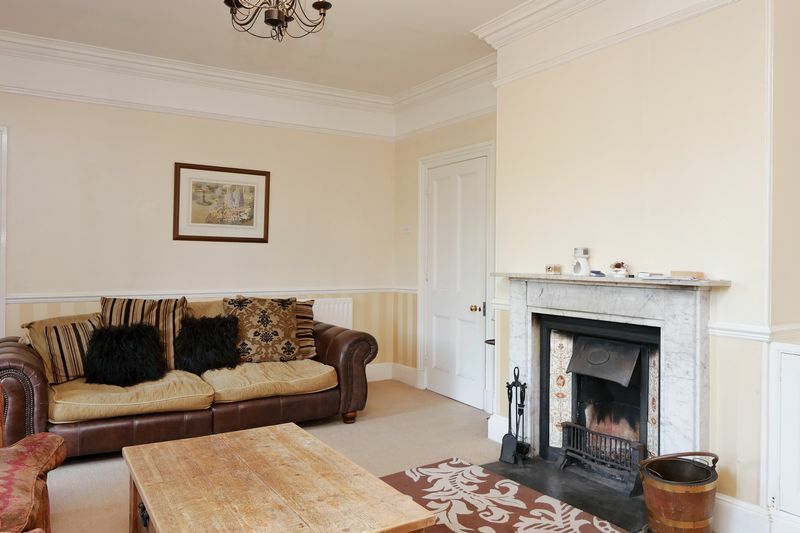 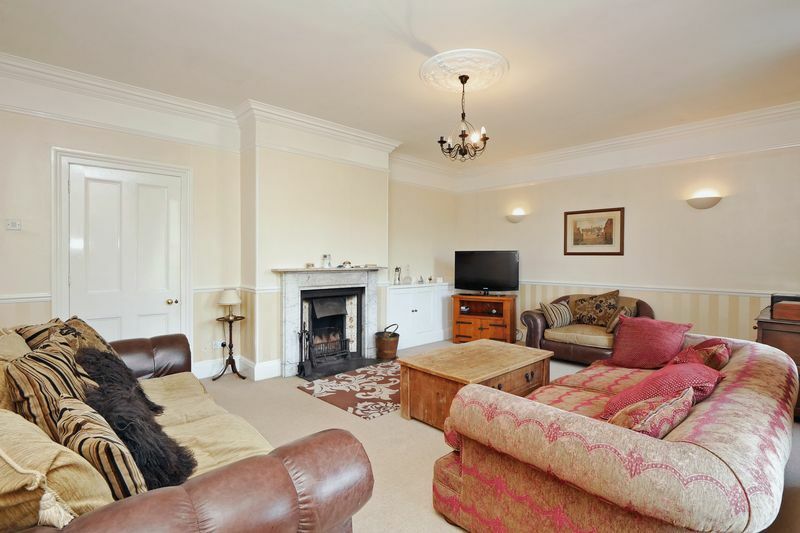 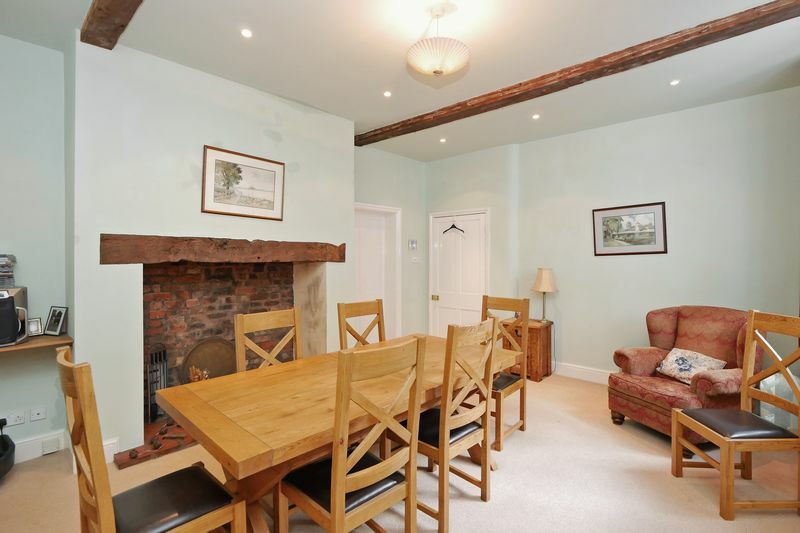 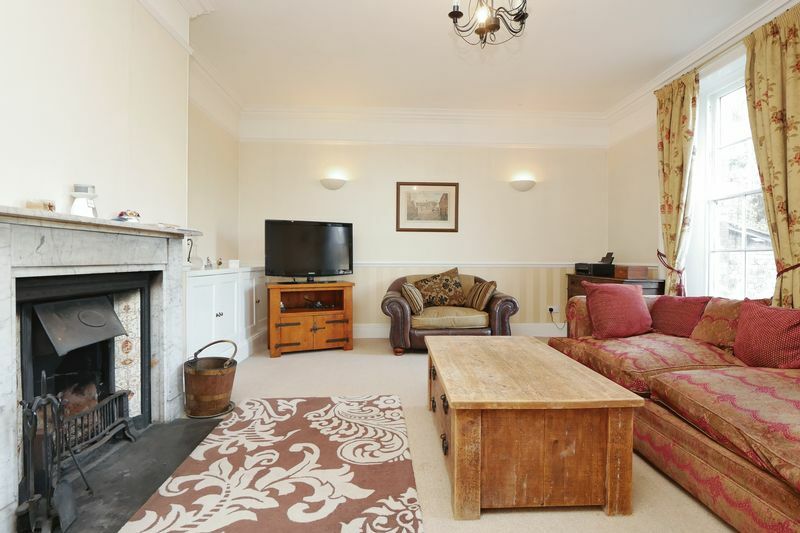 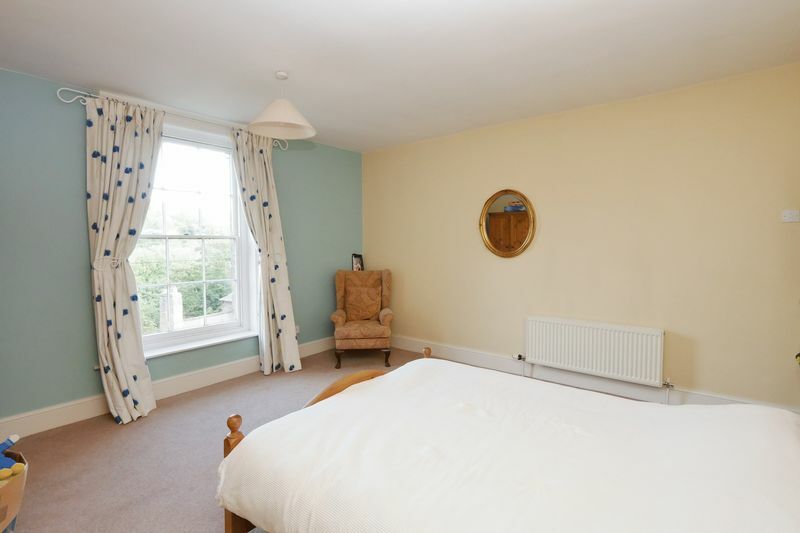 The ground floor accommodation includes entrance hall spacious living room with original open fire, dining room with fireplace ready to install woodburner, kitchen, guest cloaks plus a one bedroom annex with lounge, kitchen, bedroom and bathroom. 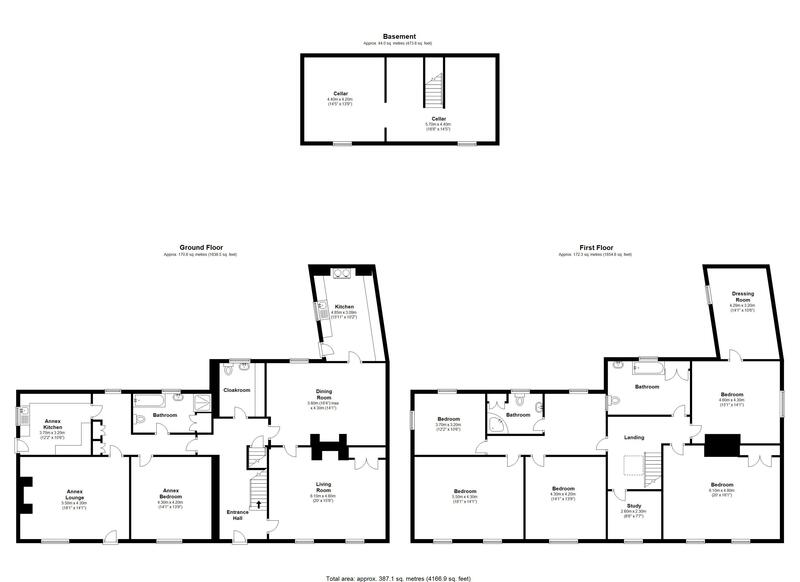 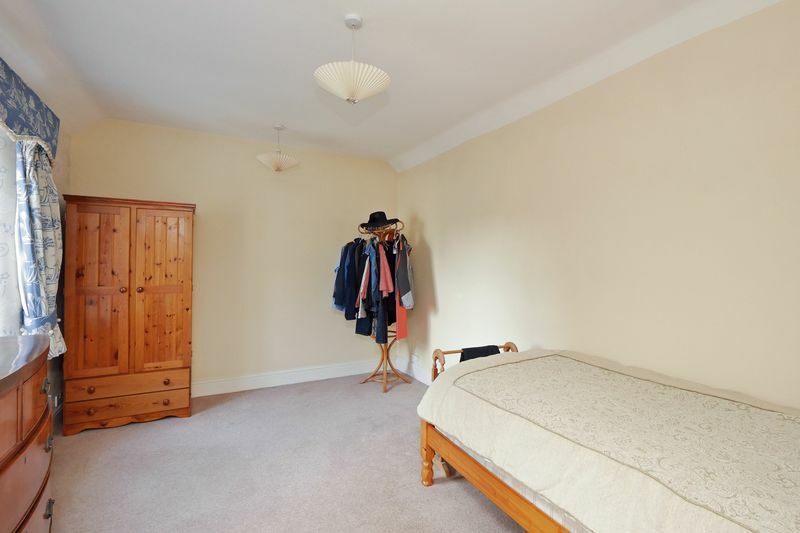 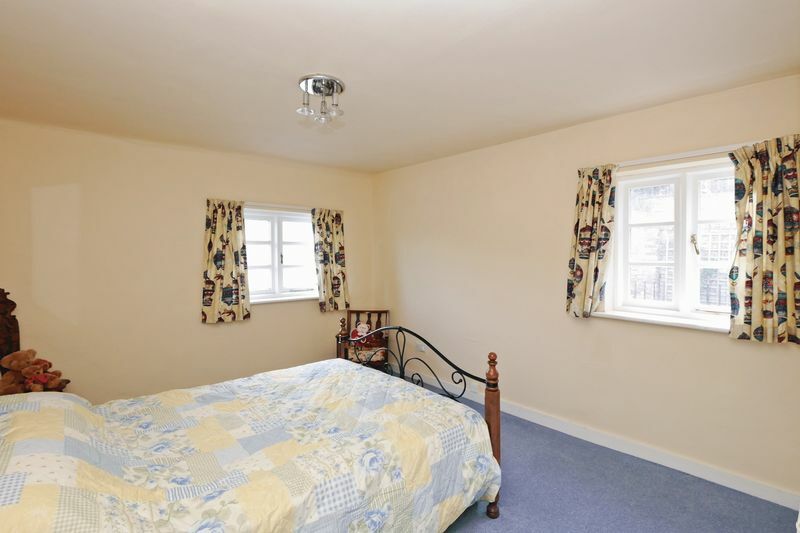 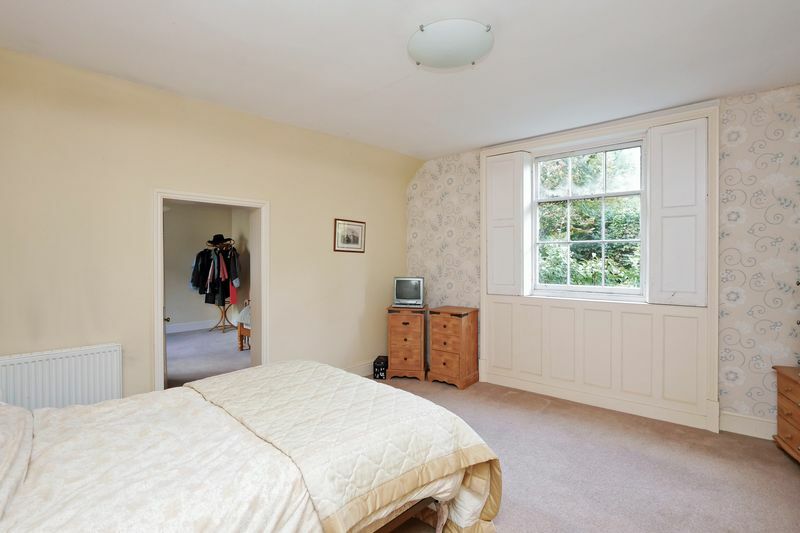 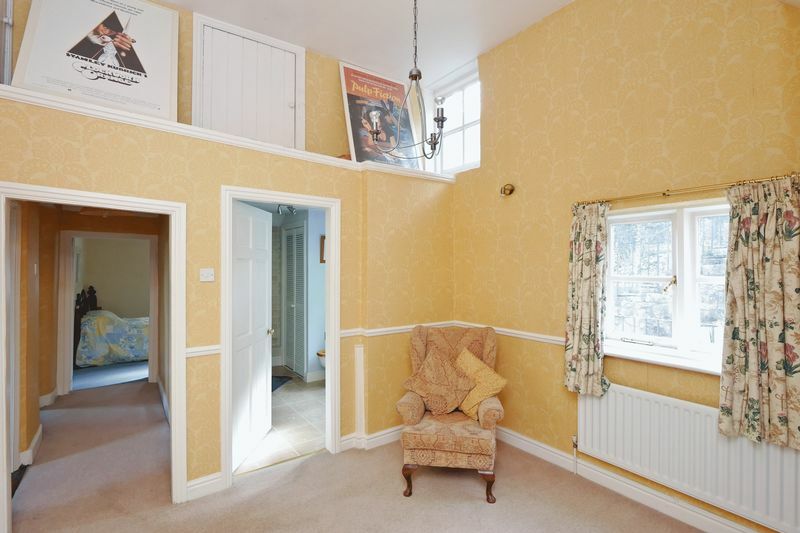 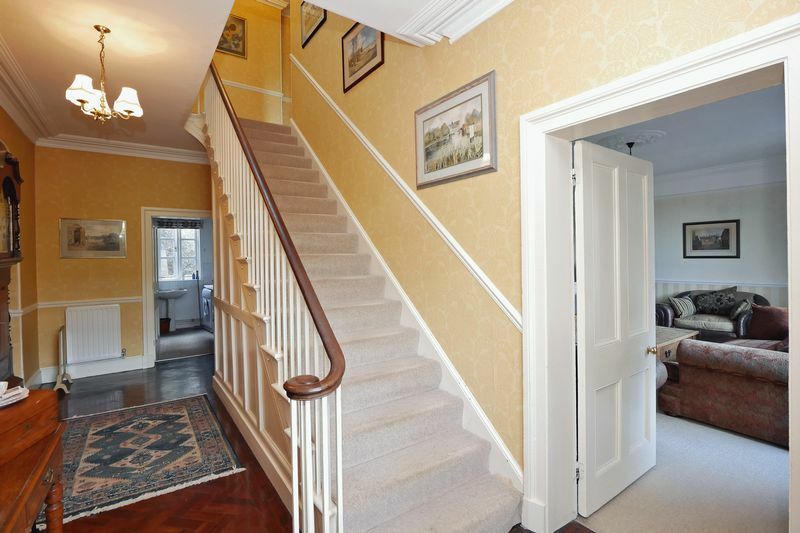 To the first floor are FIVE bedrooms (one with adjacent dressing room), a study and two bathrooms (one of which, has a bath and separate shower). 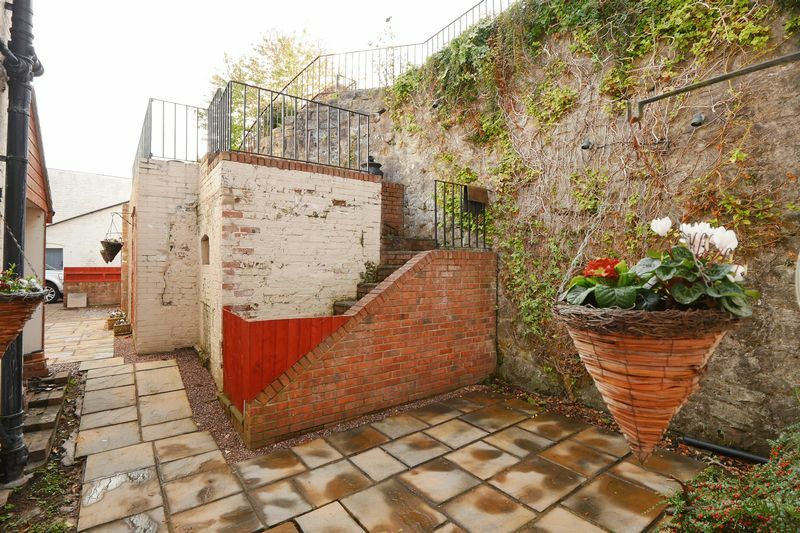 In addition, there is also a large cellar which spans half of the ground floor area. 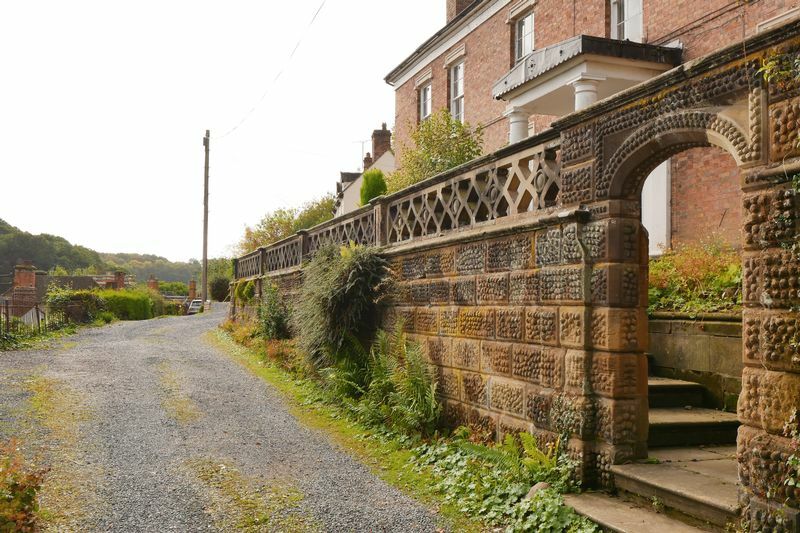 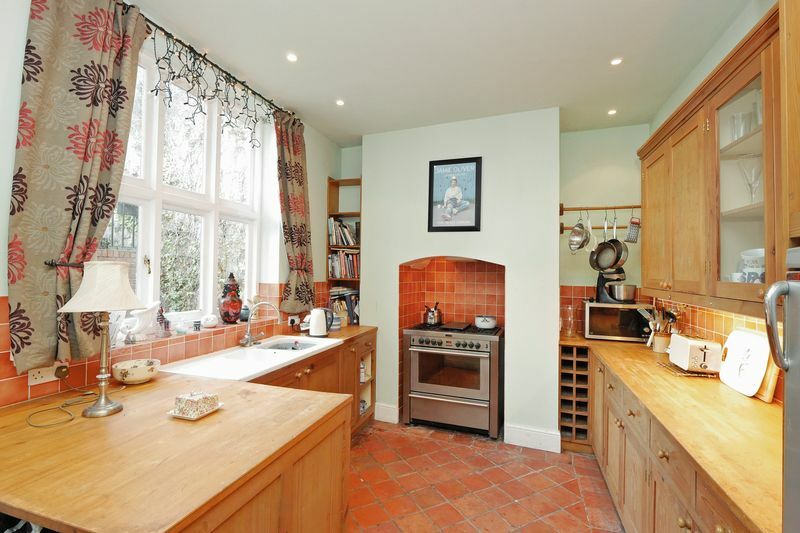 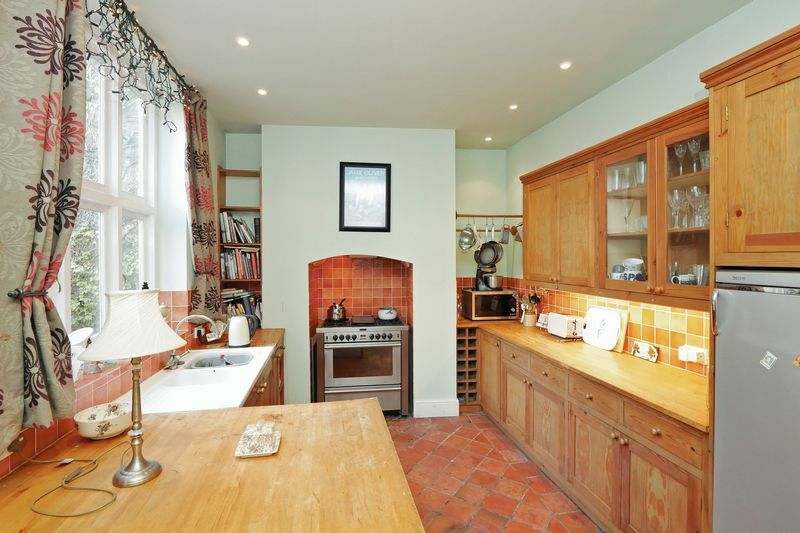 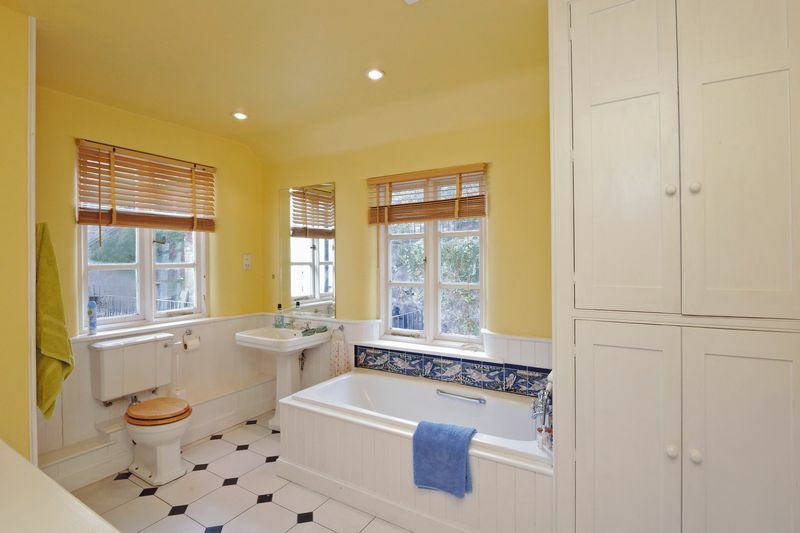 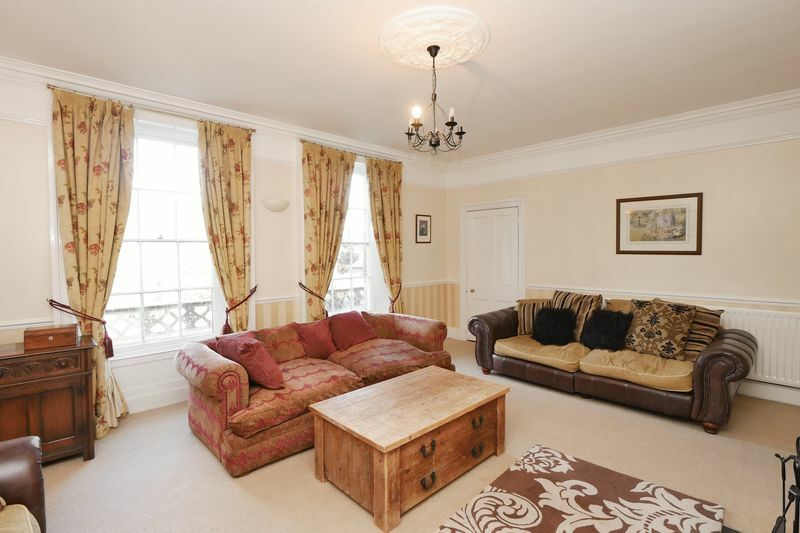 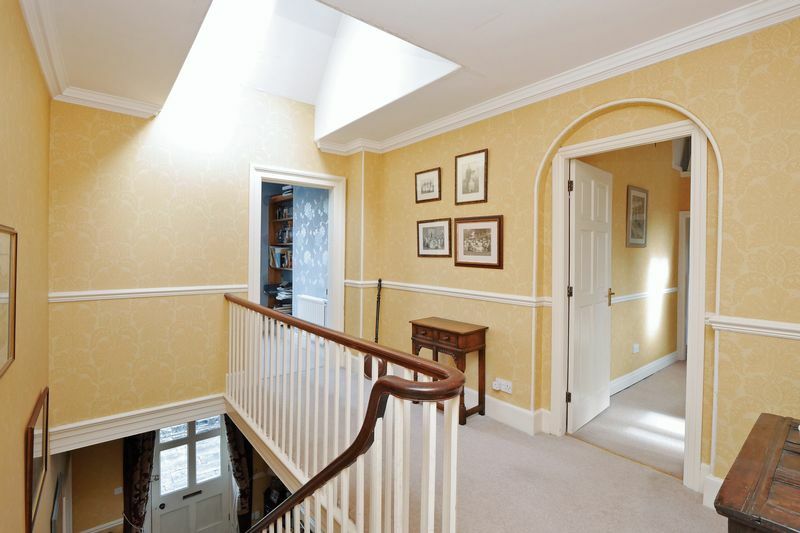 Generous grounds with two separate terraced areas plus gardens at top. 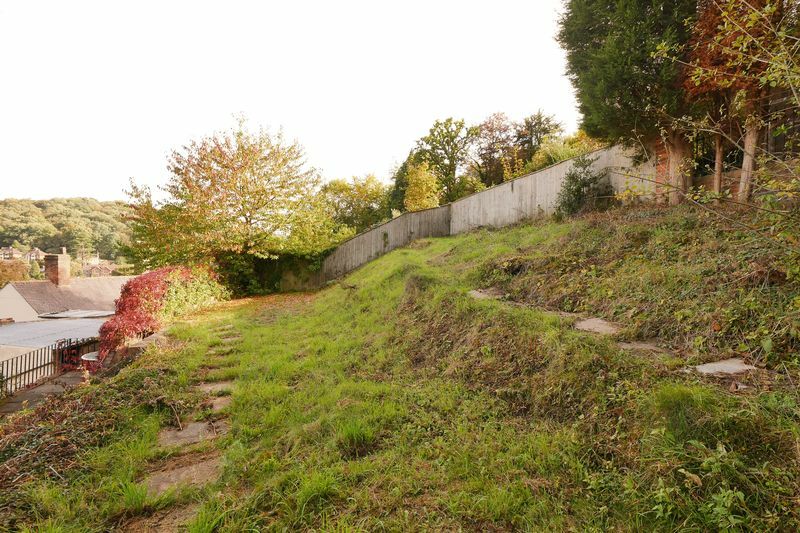 Driveway parking for 2/3 vehicles plus detached garage with room above for storage of garden equipment etc.